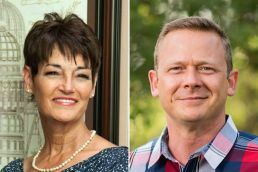 Donna Campbell and Steven Kling are candidates for State Senator, District 25, in the November 2018 general election. Voter guide and candidate questionnaire responses. 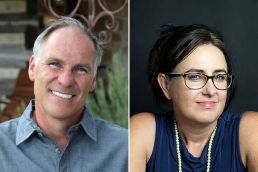 Kyle Biedermann and Stephanie Phillips are candidates for State Representative, District 73, in the November 2018 general election. Voter guide and candidate questionnaire responses. 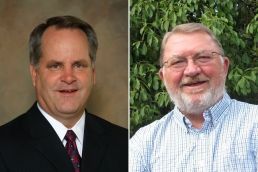 Scott Haag and Michael Zimmerman are candidates for Comal County Commissioner, Precinct 2, in the November 2018 general election. Voter guide and candidate questionnaire responses. 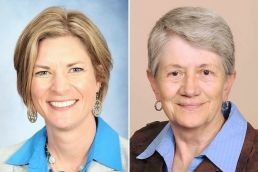 Jen Crownover and Dorothy Carroll are candidates for Comal County Commissioner, Precinct 4, in the November 2018 general election. Voter guide and candidate questionnaire responses. 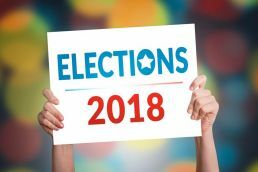 In the interest of better informing citizens on quarry-related issues, we have developed and sent a candidate questionnaire to eight state and local candidates running in the upcoming November 2018 general election.